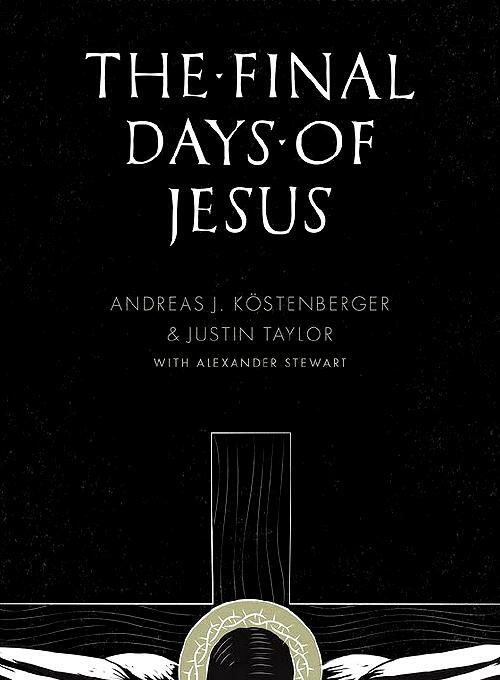 ...Virtually all scholars believe, for various reasons, that Jesus was crucified in the spring of either a.d. 30 or a.d. 33, with the majority opting for the former. (The evidence from astronomy narrows the possibilities to a.d. 27, 30, 33, or 34). However, we want to set forth our case for the date of Friday, April 3, a.d. 33 as the exact day that Christ died for our sins.